Welcome back to Purdue! 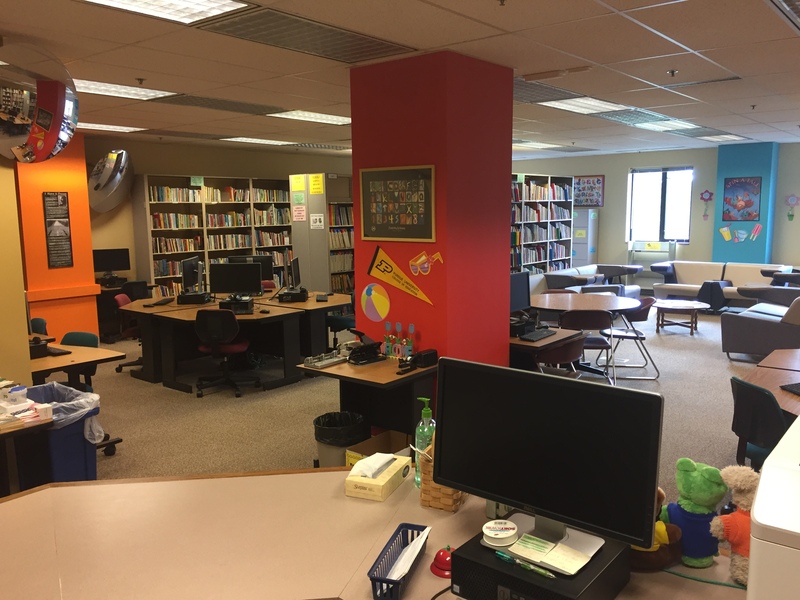 The Technology Resources Center hours this fall will be Monday through Friday from 8:00 am to 5:30 pm. If, for some reason, these hours need to change on a particular day, we will send a note to Edu mailing lists. As always, if you need to check out materials from the TRC, bring your Purdue ID card with you. You can search the TRC holdings using our online catalog (see search box down in the right column of the web site). If you need to return “normal sized” books after hours, please use the drop-box by the doors. To return “big books” please slide them between the doors. If faculty members need to place materials on reserve for use only in the TRC, please see a TRC staff member. And…if you have any questions, please feel free to email us at trc@purdue.edu.